I’m getting a little burned out on superhero films and series, I don’t know about you, but it’s getting a little over-saturated for me. This is one bit of superhero news that I am excited to see though. 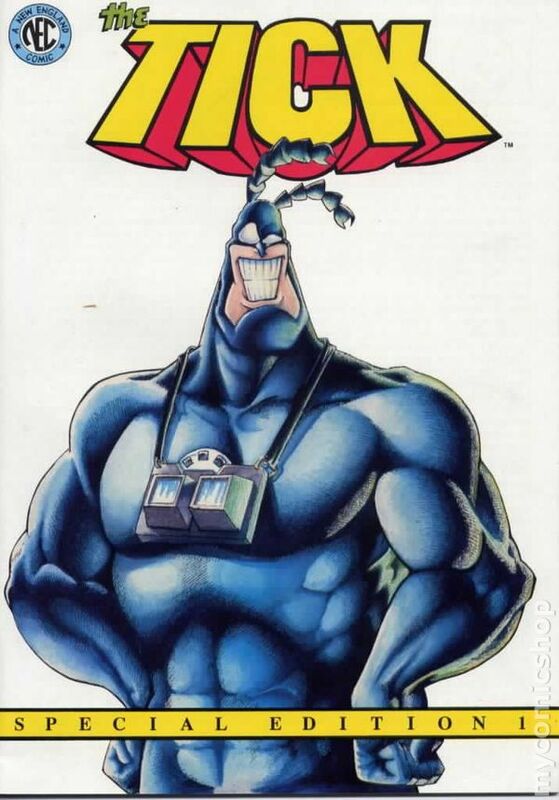 ‘The Tick‘ is back!!! Amazon is rebooting the series that enjoyed an incredibly short-lived one season on Fox in the early 2000’s. 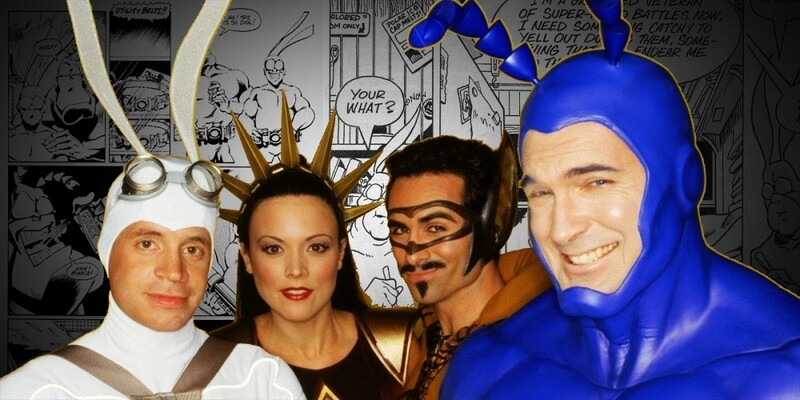 Patrick Warburton gave us a hilarious version of the blue antennaed crime-fighter with a memory loss issue, who won’t be returning to the suit in the reboot but will hopefully be involved in the production in some fashion, though. Amazon has given a pilot order at the time with original writer-creator Ben Edlund and original exec producer Barry Josephson leading the way. 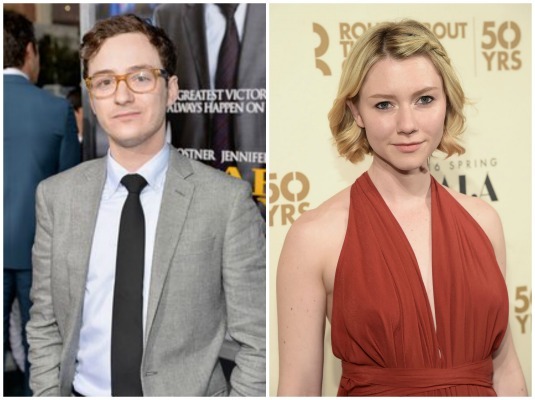 ‘Vinyl‘ star Griffin Newman will play sidekick Arthur Everest while Valorie Curry (‘The Following‘) has joined the cast as his sister Dot. This time around, Tick is recovering from a memory loss and re-teams with Arthur to fight evil. Arthur has been called a schizophrenic because of his statements that evil plans to rule the city, no one believes him until he runs into Tick. This entry was posted on Friday, March 11th, 2016 at 5:16 am	and is filed under Comics, News, Television. You can follow any responses to this entry through the RSS 2.0 feed. You can skip to the end and leave a response. Pinging is currently not allowed. « Jack Black Polkas His Way To His Next Project!! !